Mechanical Eng. / Automobile / Elect. / Tech. To subscribe Times Jobs, simply provide your e-mail address and select the job titles that interest you. 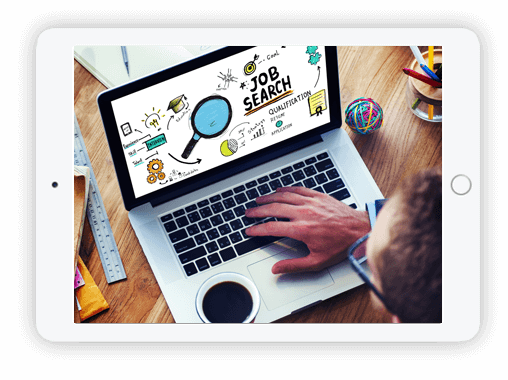 Job Alerts is a free email service that notifies you of new job postings weekly. Don't Have an Account. Sign up, it's free. After successful registration you will be able to apply for any jobs. Wijeya Newspapers Limited, Advertising Department No. 36, Hyde Park Corner, Colombo 02. Copyrights © 2018 All Rights Reserved by Wijeya Newspapers Ltd.